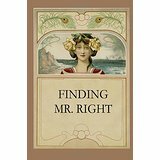 My essay, “Short Distance Romance” is included in the anthology Finding Mr. 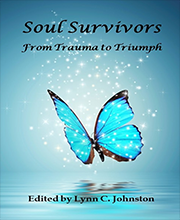 Right, a volume of 20 stories that will resonate with women of any age who have ever loved, lost, and loved again. The editor’s awarded me second prize in a literary contest for that essay. 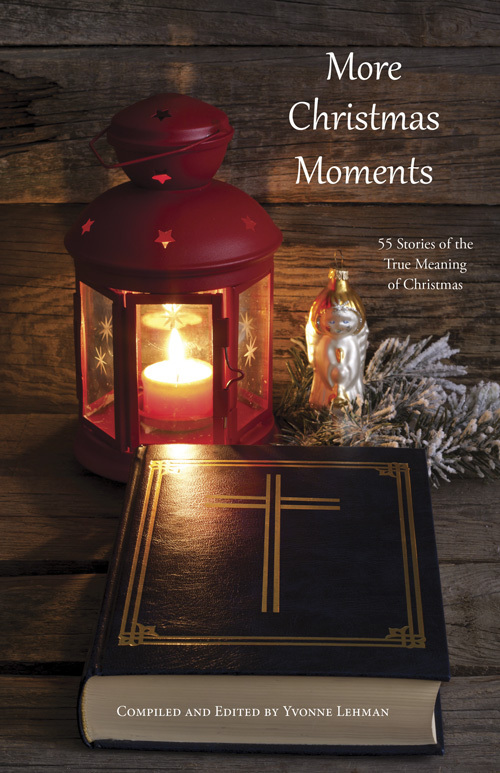 More Christmas Moments features my story, “Sunshine for Christmas.” More Christmas Moments is filled with personal stories of the Christmas season. 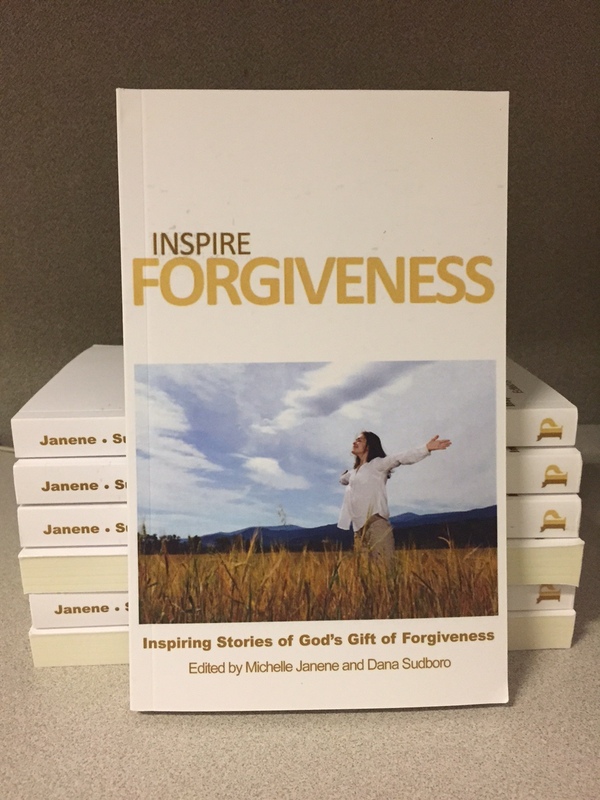 The stories are encouraging and inspiring because they show that no matter the circumstances, the authors were able to open their hearts to the wonder of Christ’s presence. 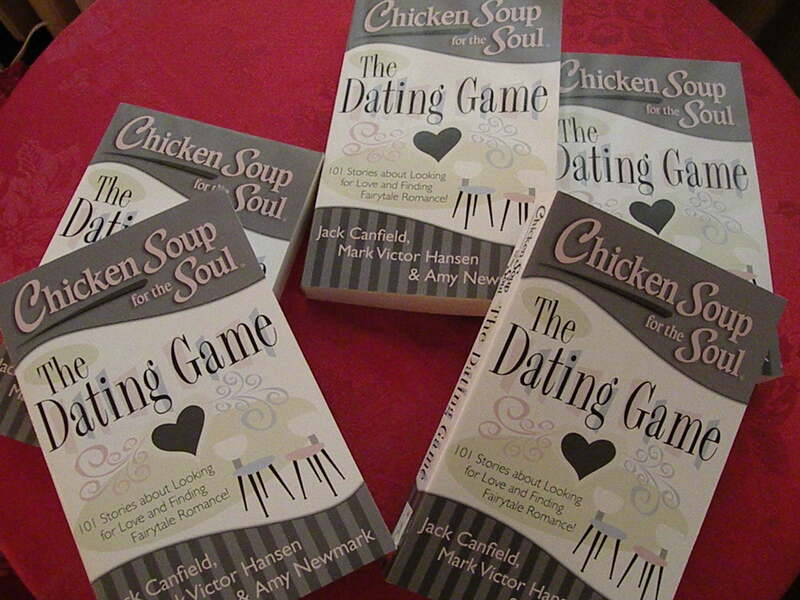 Chicken Soup for the Soul: The Dating Game is a collection of stories from men and women about dating—the good, the bad, the ugly. The stories are designed to encourage you, support you, and make you laugh as you navigate the dating game. My essay, which you can read here, short-distance-romance, is also included in this anthology. 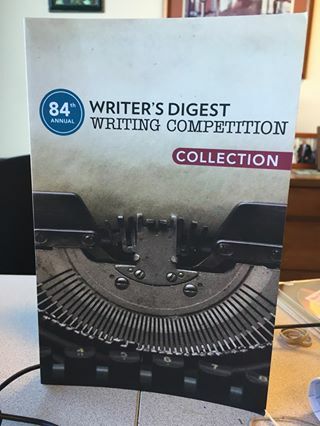 In addition, I was awarded honorable mention in the Writer’s Digest Writing Competition for 2105 for an inspirational essay. 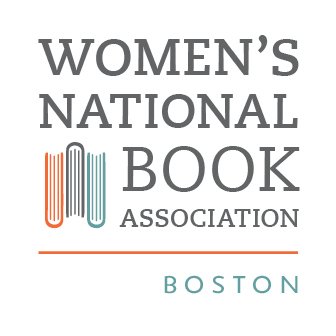 I am the immediate past president of the Women’s National Book Association/Boston Chapter. Serving as president was a rewarding experience for me. Not only did I learn leadership development, and event planning, I also got to meet some wonderful women who have been highly successful in literary circles, but generous enough to give their time to WNBA. 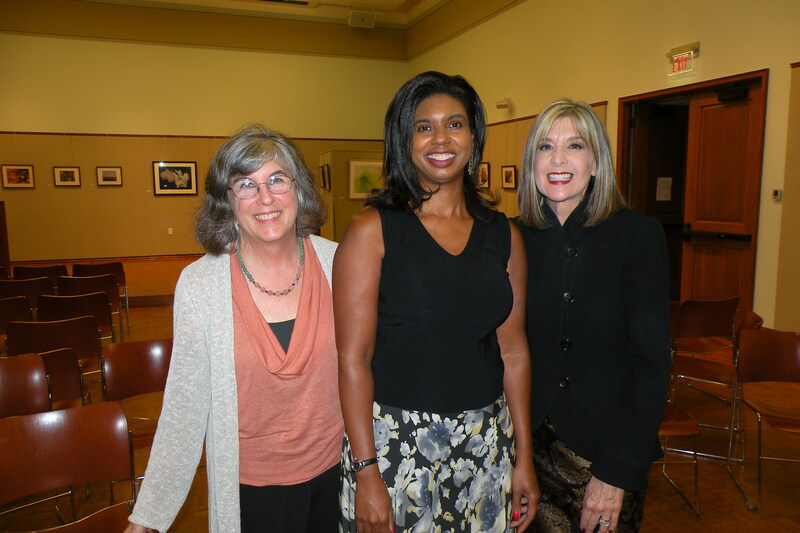 It was a thrill for me to meet mystery author Hank Phillippi Ryan and suspense novelist Hallie Ephron. They made a joint appearance a WNBA/Boston event that I hosted, entertaining our members and guests with stories about how they crafted their novels and their writing routines. Holocaust, murder, and racism. 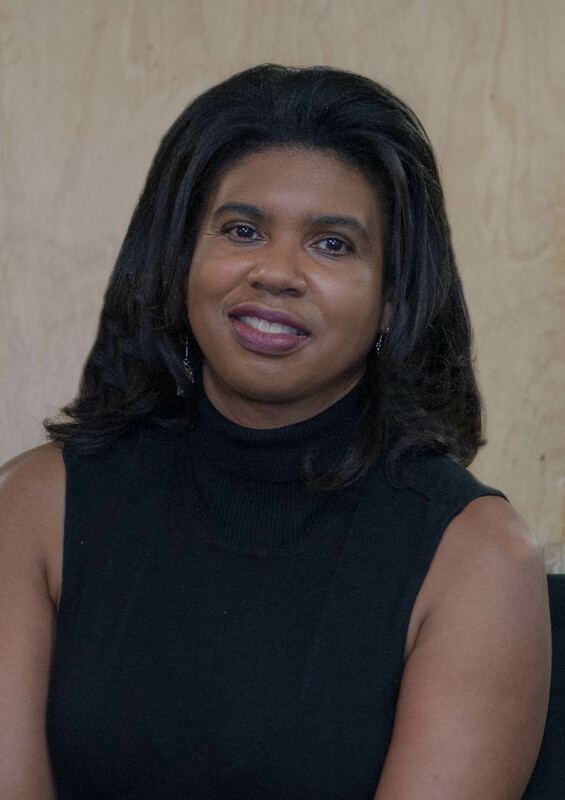 She has won two Newbery Medals for Number the Stars and The Giver. 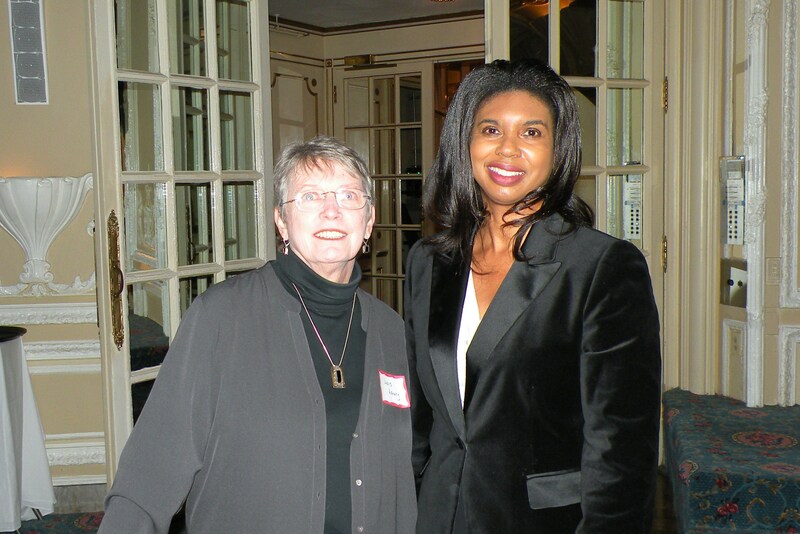 We asked Lois to speak at our annual holiday tea one year and she graciously agreed to be our keynote speaker. My publishing credits include Snake Nation Review, Foliate Oak, Meetinghouse: A Journal of New England Fiction, Clockhouse Review, Literary Brushstrokes, The Sun magazine, and Vermont Literary Review. I have also taught creative writing at Boston Center for Adult Education. 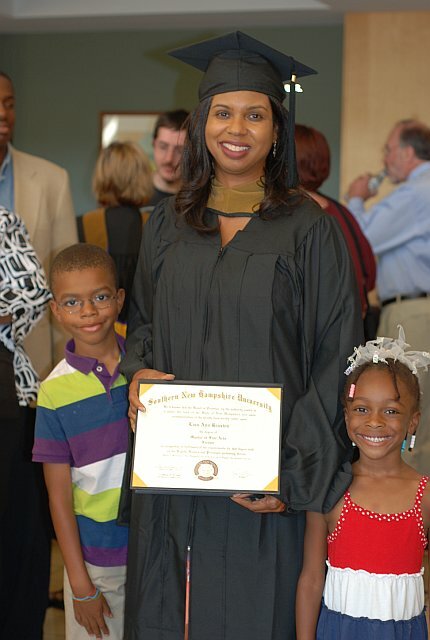 In 2008 I made the decision to enroll in the low residency master of fine arts degree program in creative writing at Southern New Hampshire University. It was the best decision I made to help me improve my writing and understand the craft. I wrote the book I always dreamed of writing as I earned my MFA. The two-year low-residency program allowed me to write at home, while still maintaining my career. All of us students connected with each other and faculty mentors during short, but inspiring residencies, developing close and sustaining relationships that have continued well beyond graduation. I graduated with a book-length manuscript of publishable quality, a network of agents and editors, and college-teaching opportunities. Enjoyed reading the blog. I will bookmark it. Blessings. find It truly useful & it helped me out a lot. I hope to present something back and aid others such as you helped me. I acquire actuaqlly enjoyed account your blog posts. It is in reality a nice and helpful piece of information. I’m happy that you shared this helpful info with us. a single thing like that before. So good to find someone with a few genuine thoughts on this topic. Ј’ɑi trouѵé ce post par chance et pսis je ne le regrette ρas du tout !! !